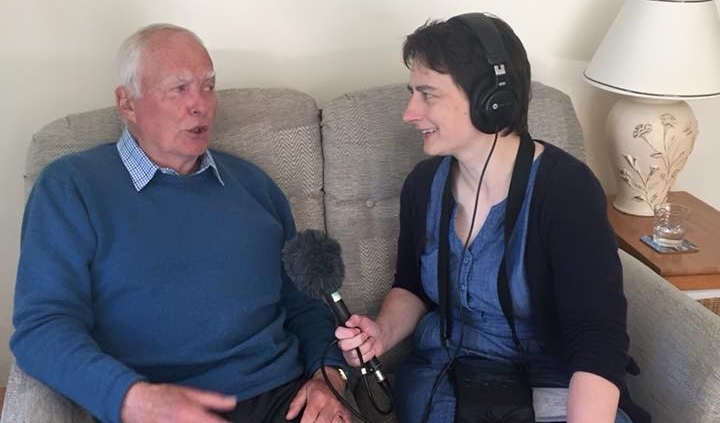 Here is Bill being interviewed by Sarah Swaddling from BBC radio 4 , Farming Today. 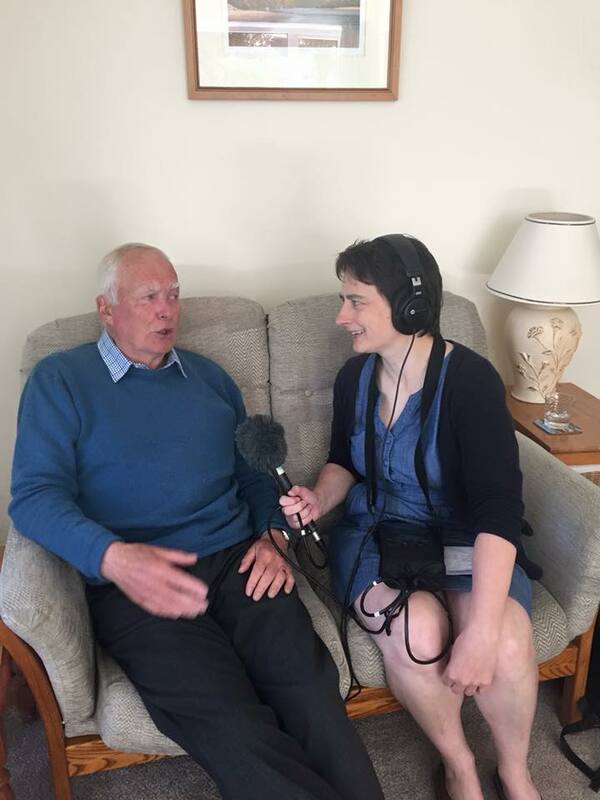 Bill spoke so eloquently about having dementia and the challenges it brings and about living in a rural parish. He spoke so positively about the support from his own community , the need for awareness raising to continue and the importance of speaking out and getting help.